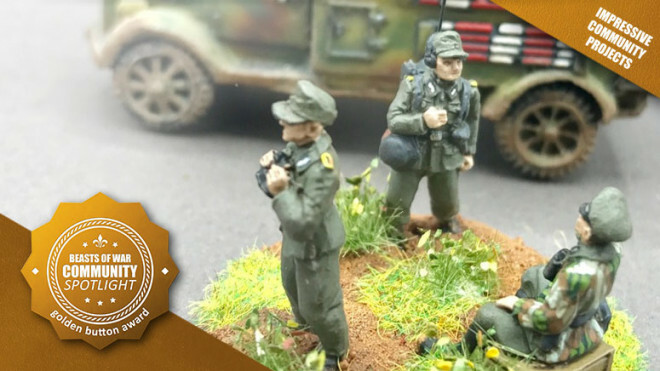 Plastic Soldier Company has now released an additional Campaign Supplement for you to snap up when playing Battlegroup Torch. 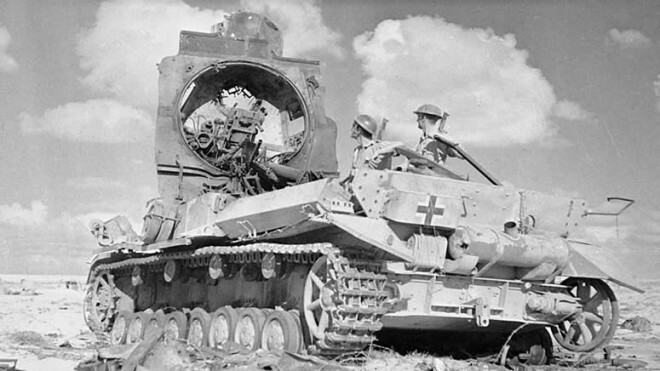 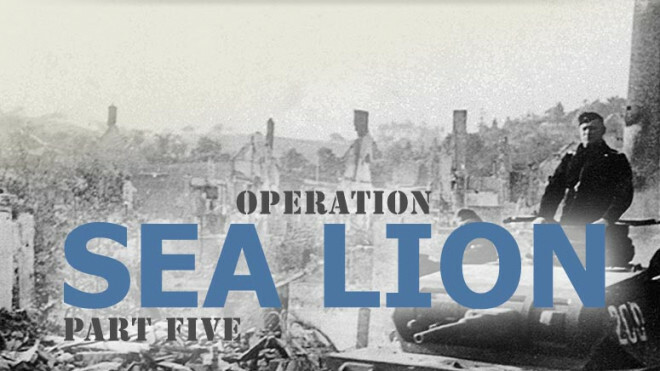 More fierce fighting breaks out as we explore Operation Sturmflut and more this week! 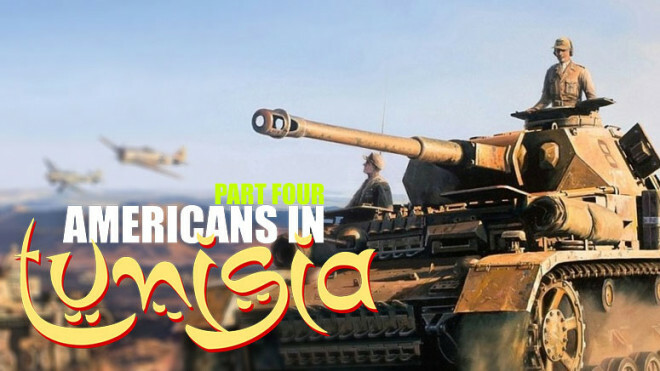 Welcome to the War, Yank! 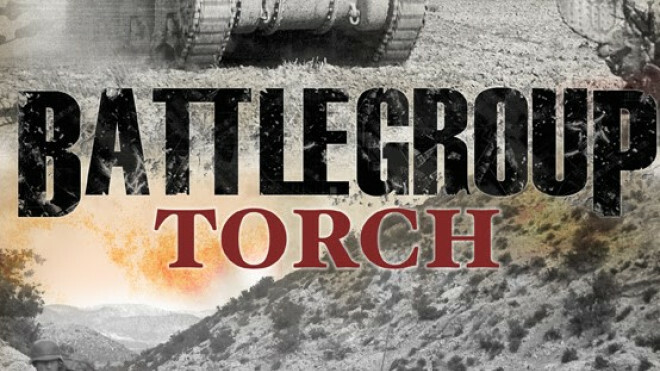 Plastic Soldier Company have opened up pre-orders for their newest Battlegroup book, Torch. 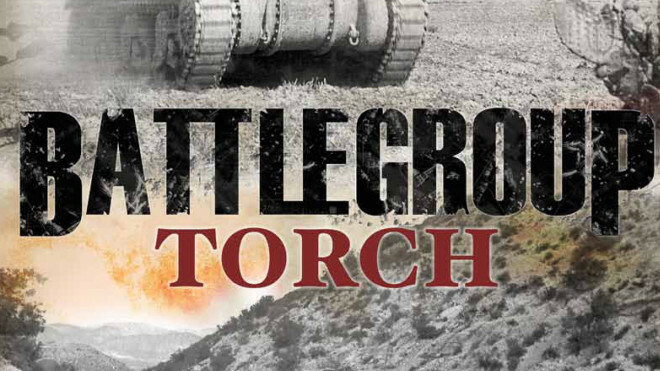 This new book takes you into the desert war and expands on the campaign with more options for wargamers. 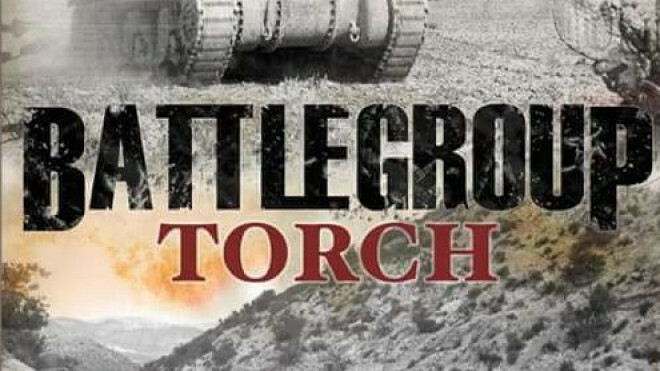 Plastic Soldier Company and Iron Fist Publishing's Battlegroup Torch is on the way with pre-orders going up soon ahead of a release at Salute. 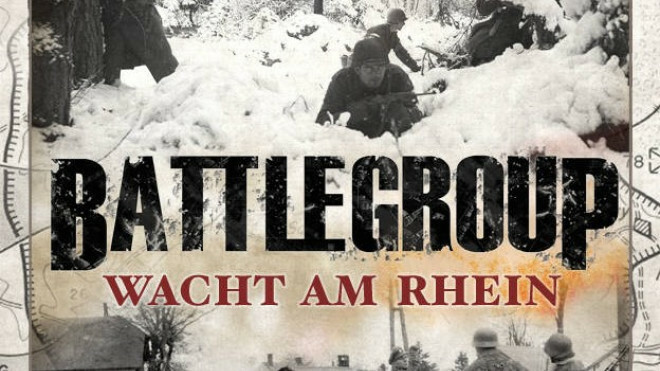 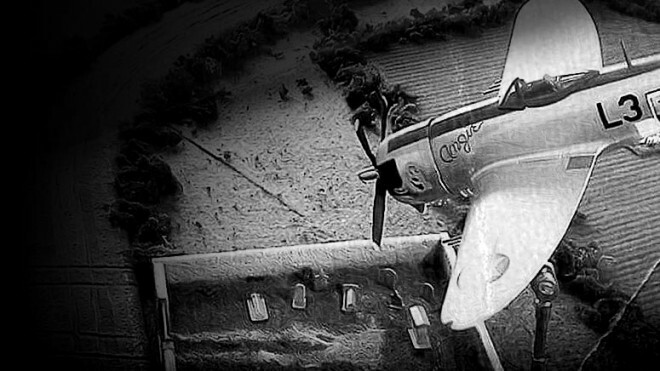 Battlegroup and Plastic Soldier Company are going Beyond The Beaches with their new book which follows the war after the invasion during D-Day into the heart of France. 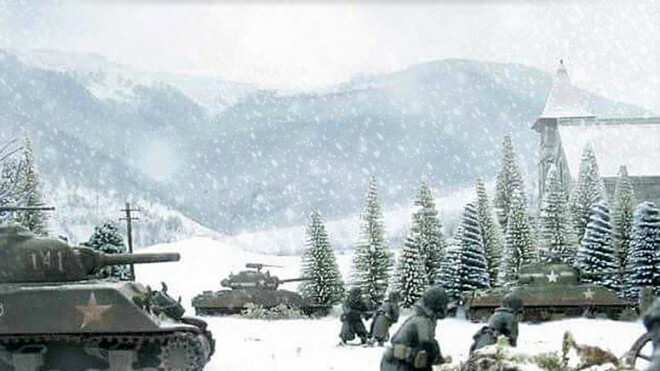 Plastic Soldier Company have been working on some goodies for Cold War games, including two new tanks and the reveal of Battlegroup Northag. 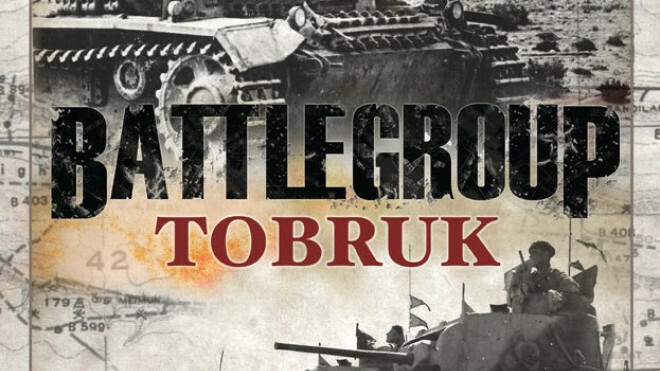 Plastic Soldier Company has another big Battlegroup book rolling out now as they take you to Tobruk and the battlefields of North Africa. 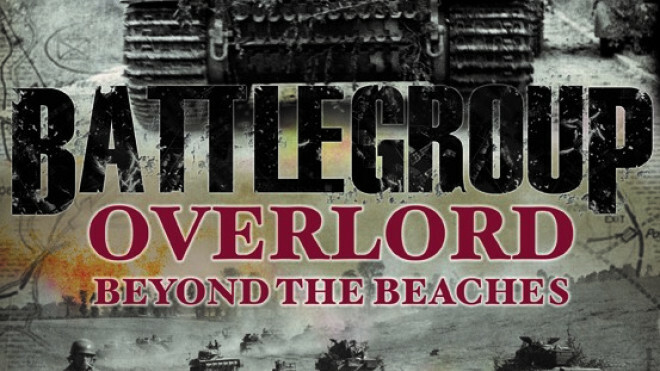 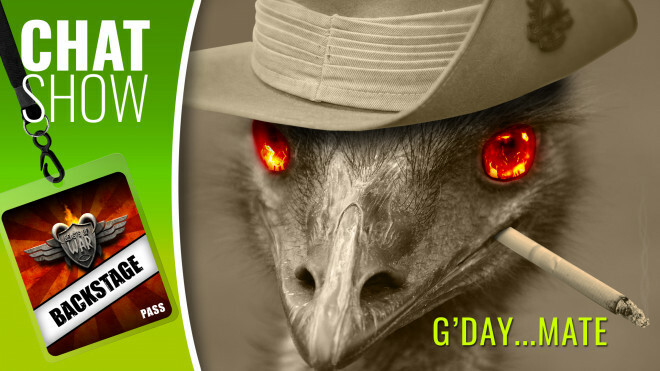 Will you be heading off into the sands with this new book? 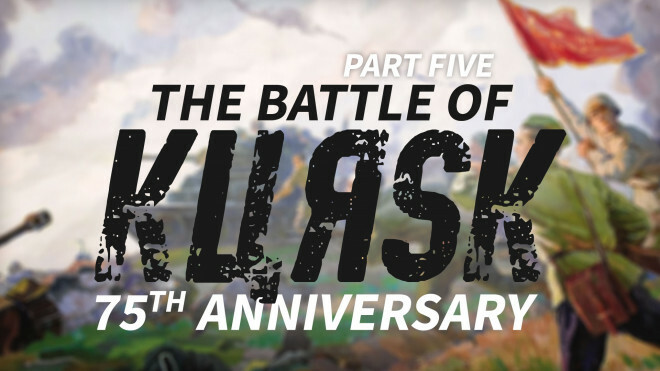 We finish up this epic "What If?" 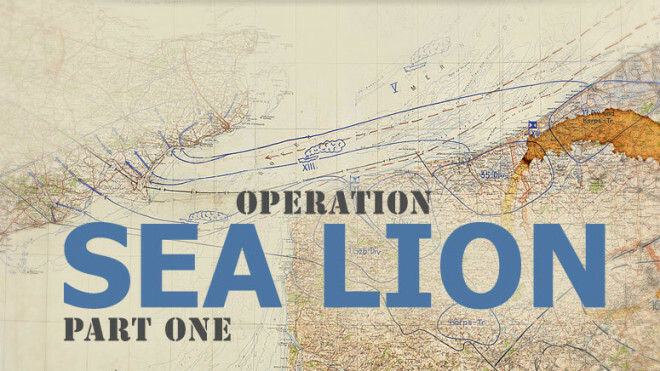 scenario and explore why the Operation: Sea Lion ended as it did and more of the factors involved in the whole endeavour. 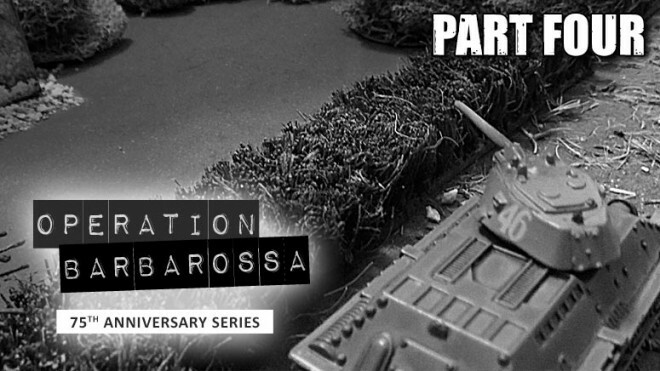 As we come to the end of November you've only got a few more hours to get in on the pre-order bonuses for picking up the Battlegroup Rule Book from The Plastic Soldier Company. 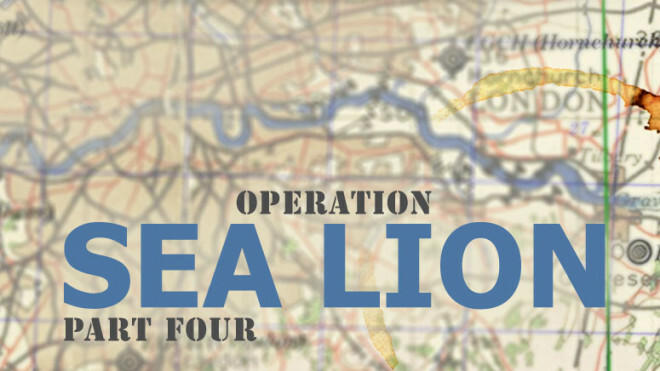 It's make or break time when it comes to Operation Sea Lion. 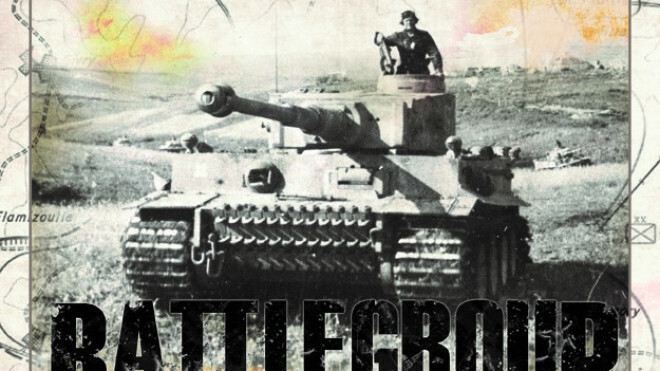 Will the Germans be able to break the back of the British or will they fight back harder than ever? 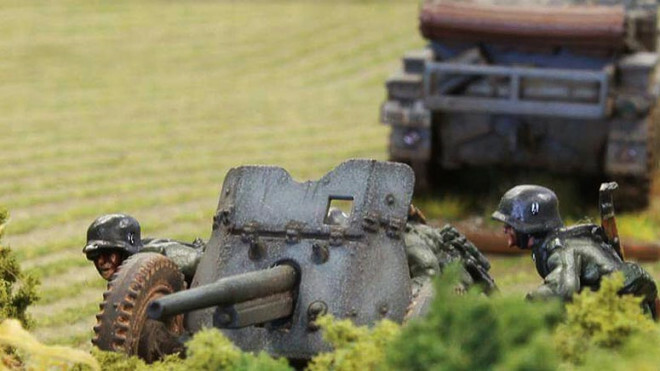 The invasion begins in earnest as the Germans land on the shores of dear old Blighty. 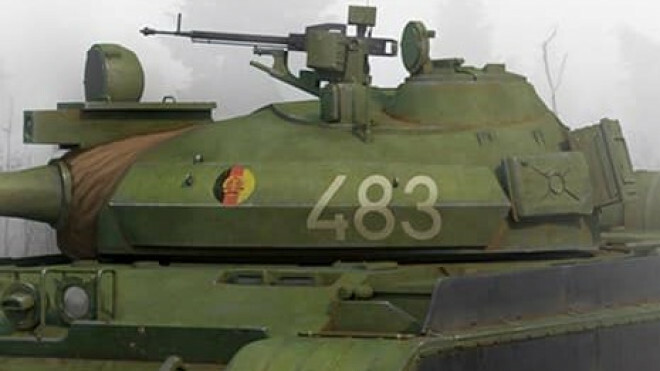 Will the fate of Western Europe be forever changed? 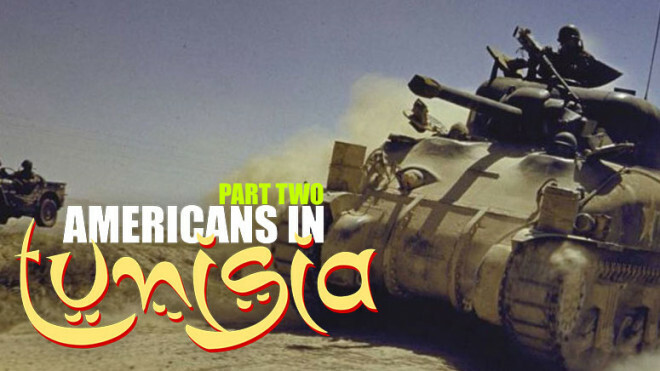 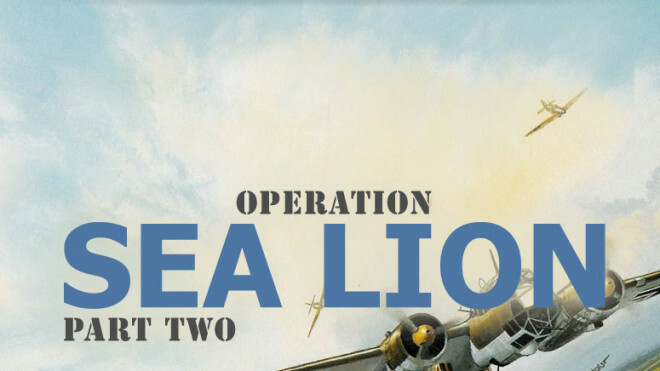 The go ahead is given for the invasion and we're following Operation Sea Lion as it unfolds on the tabletop in part two of this article series! 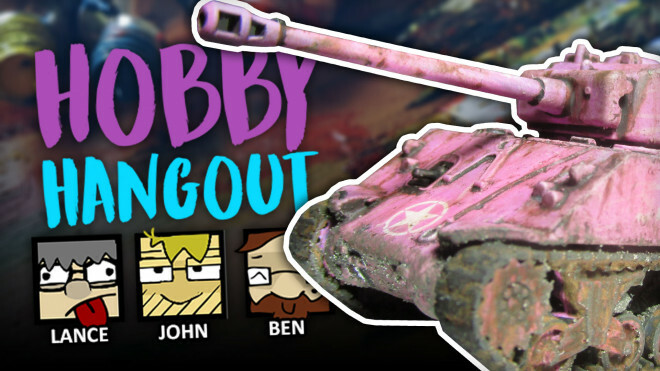 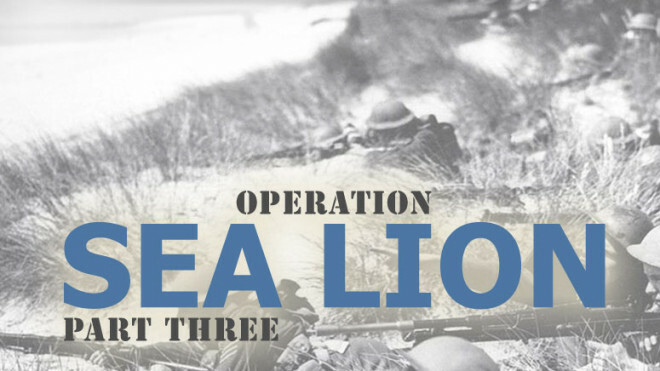 Join community member oriskany as he begins to explore a World War II What If with Operation Sea Lion! 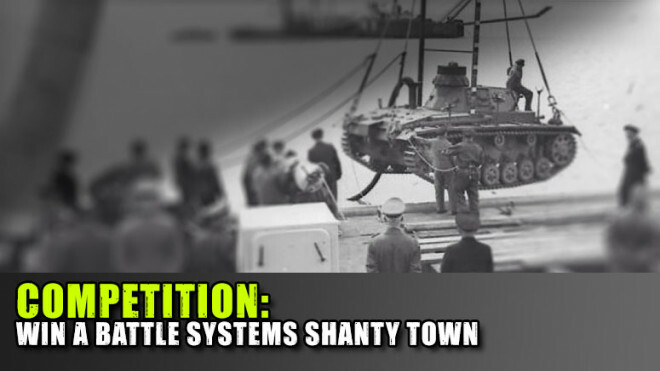 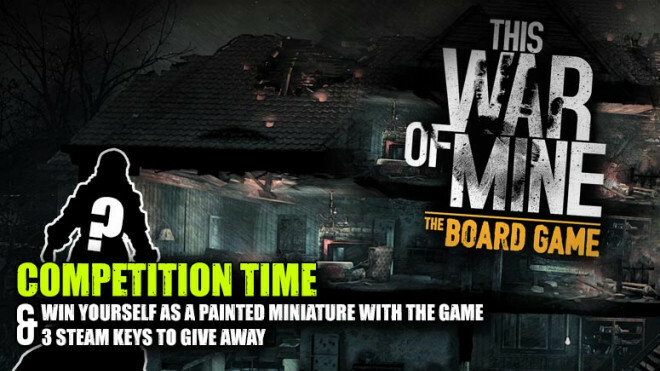 Weekender: Win A Battle Systems Shanty Town & Discussing World War II What Ifs! 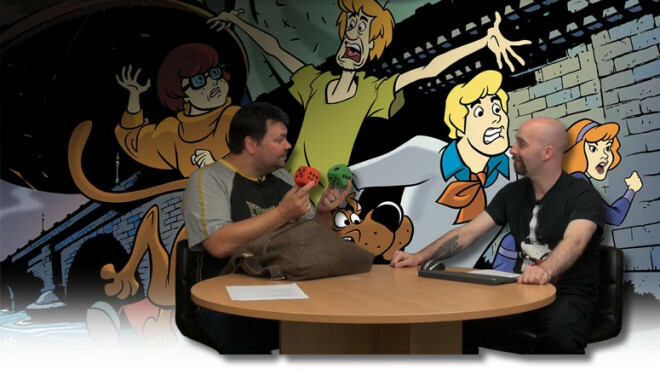 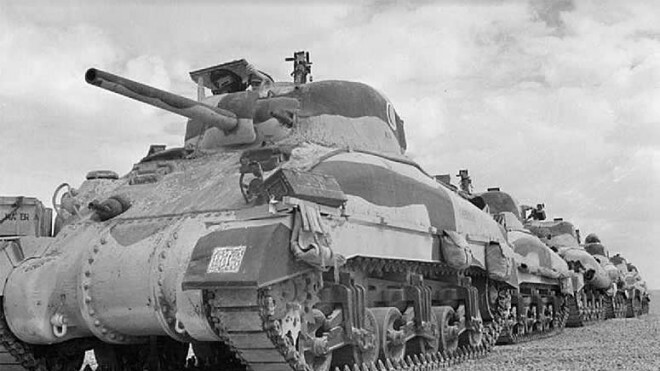 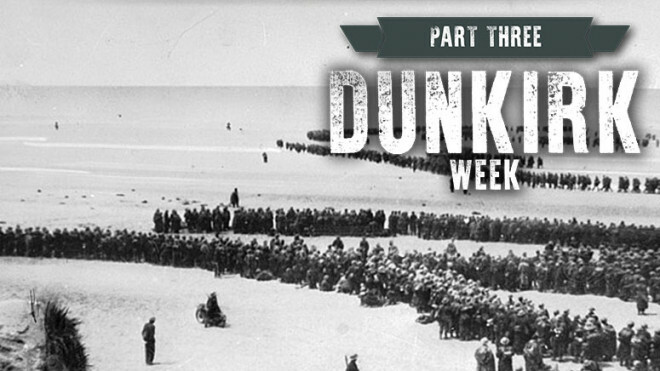 It's time to get stuck into another jam-packed episode of The Weekender talking World War II what ifs and more! 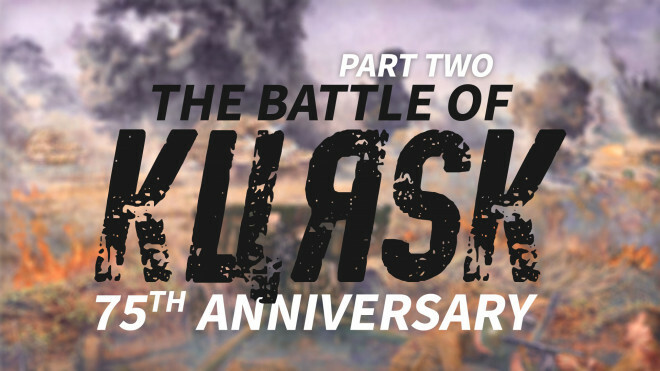 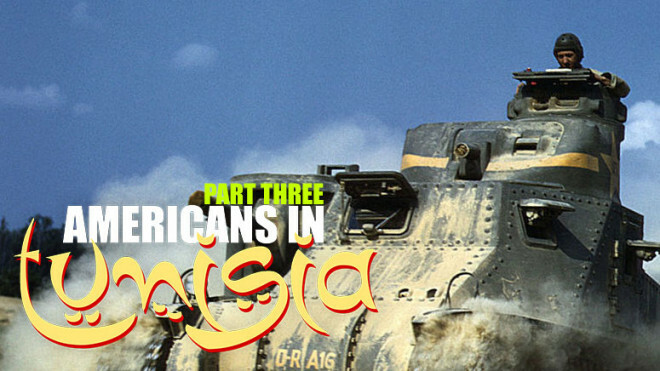 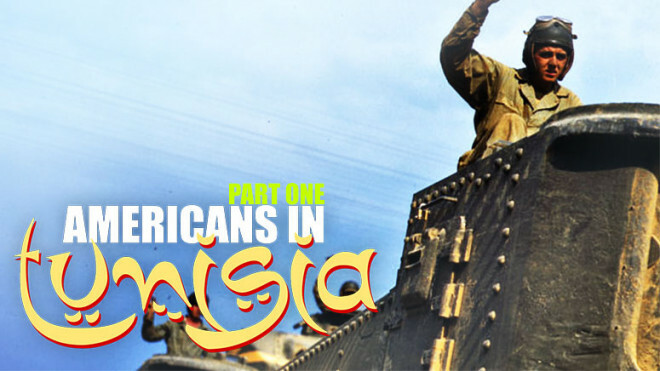 The invasion of the USSR comes to a close this week with a final article in this mammoth Anniversary Series set during World War II. 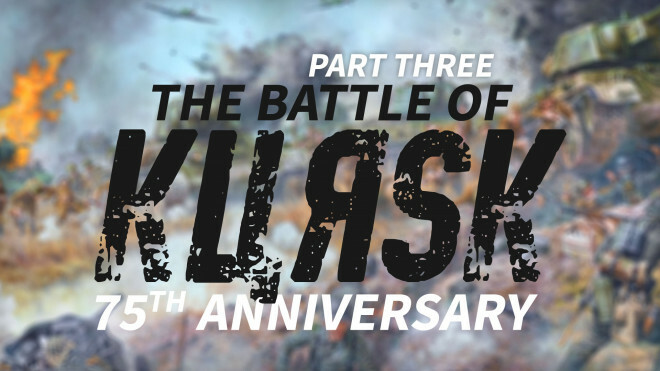 See how it all ended! 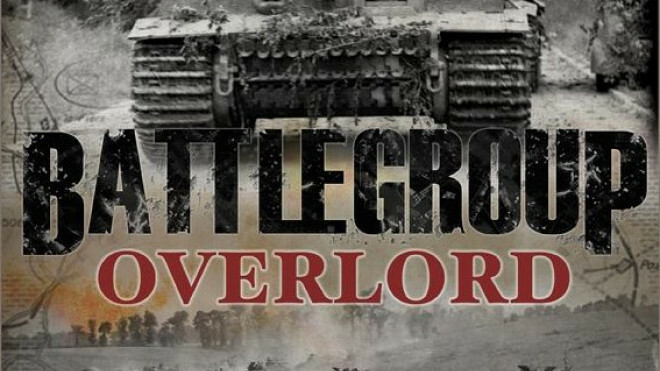 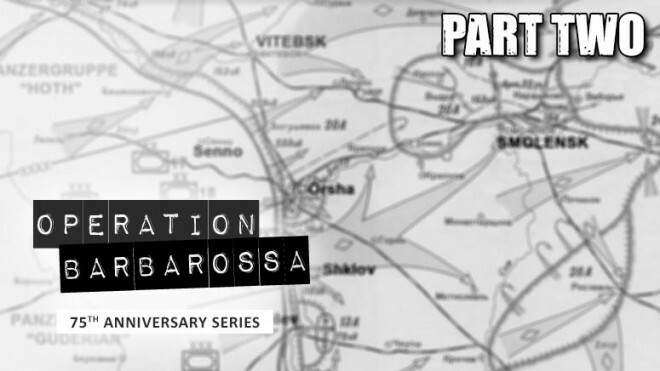 We rejoin oriskany as he continues to delve into Operation Barbarossa in 1941 and get stuck into a massive tank battle and a challenging scrap for river crossings. 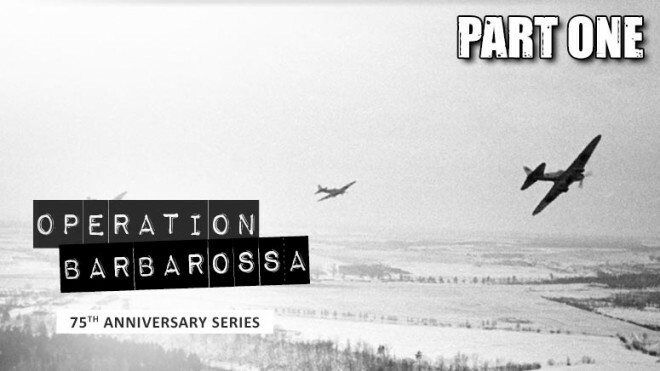 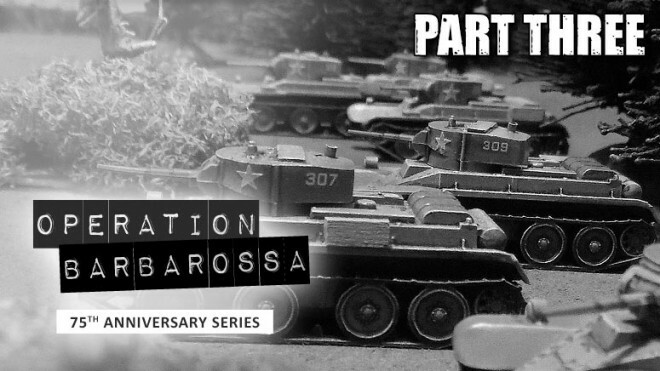 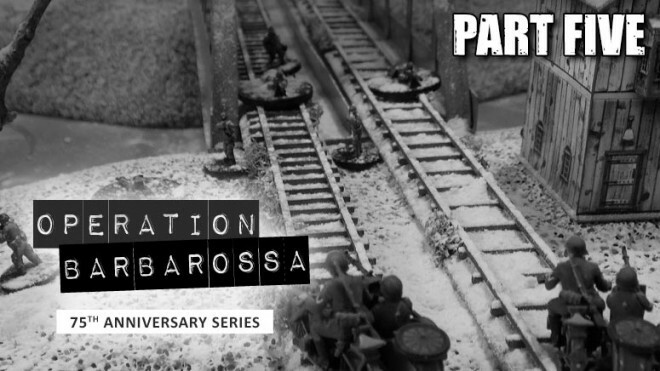 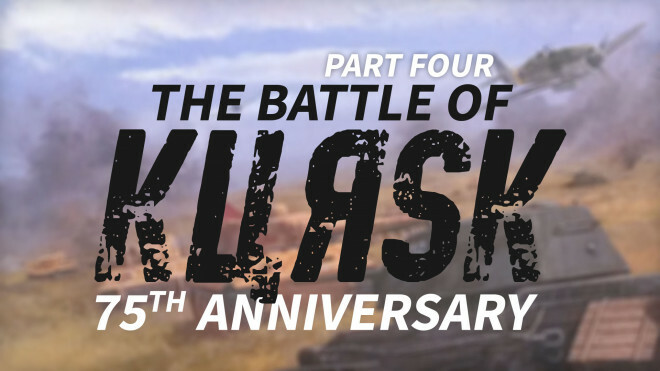 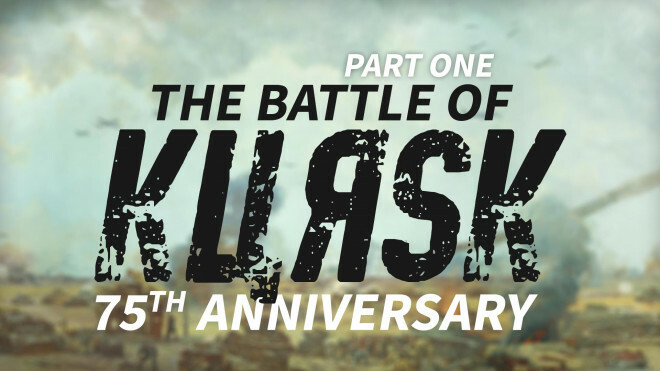 Community Member Oriskany takes us through how to play out Operation Barbarossa - The German Invasion of the USSR using Battlegroup & PanzerBlitz to mark the 75th Anniversary of the campaign. 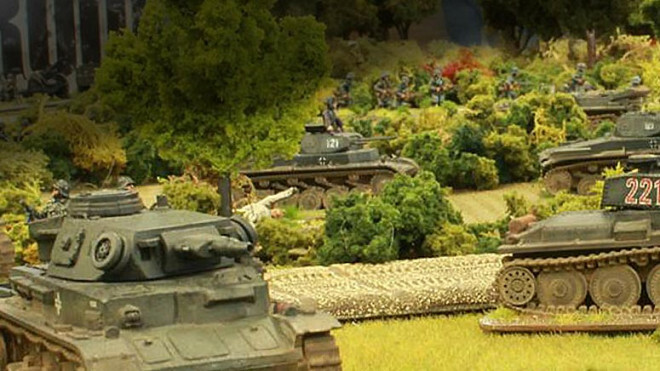 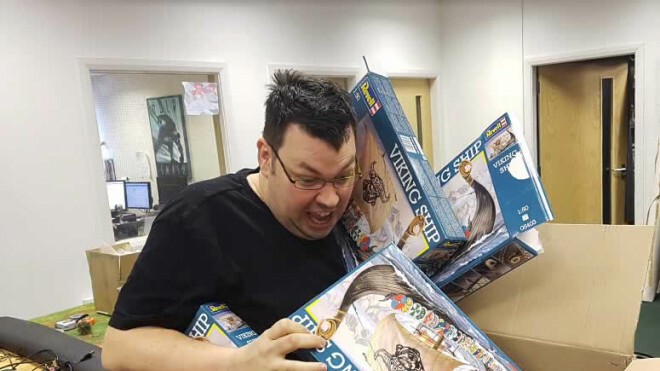 Warren breaks out his Gamehacker Toolkit for bodging your games and we delve deeper into crafting Wargaming Campaigns.